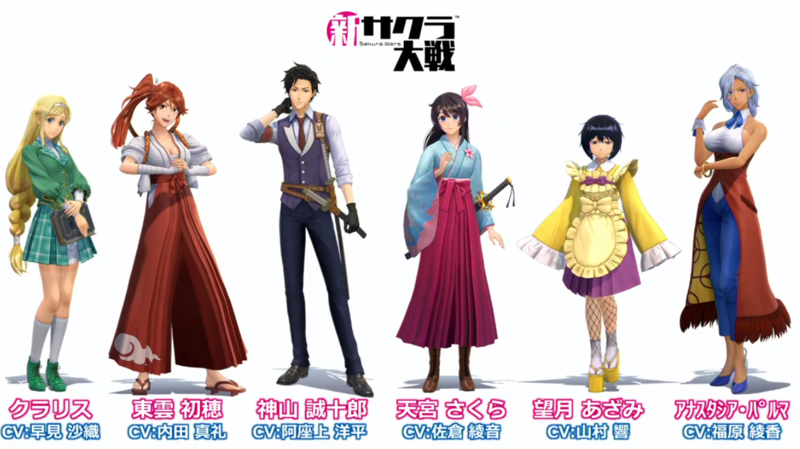 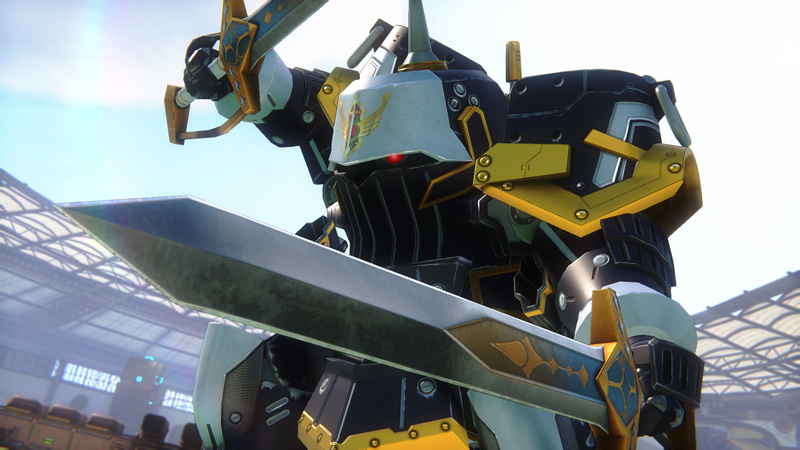 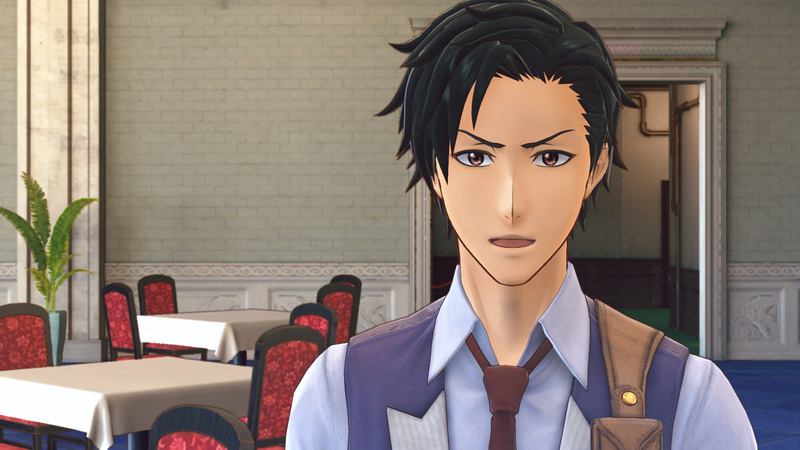 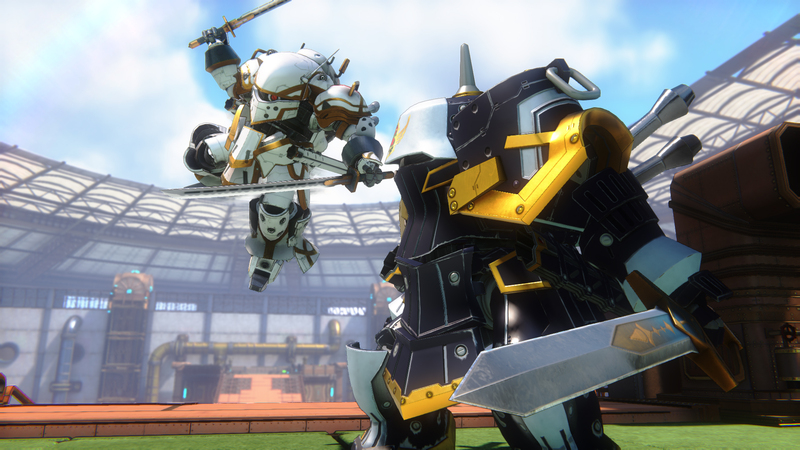 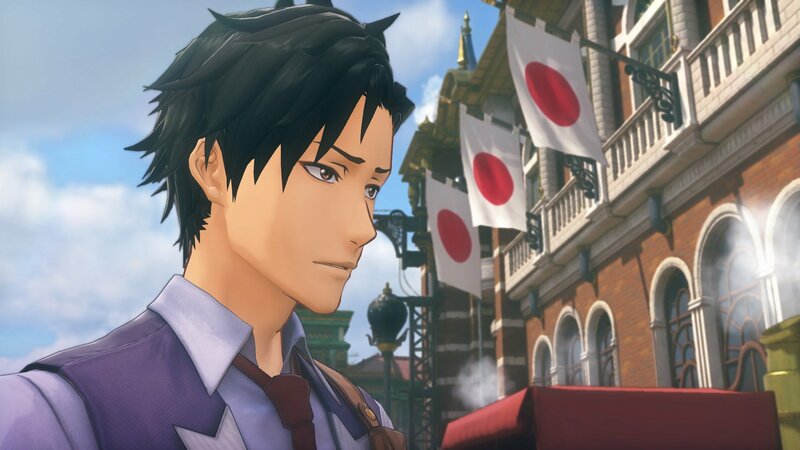 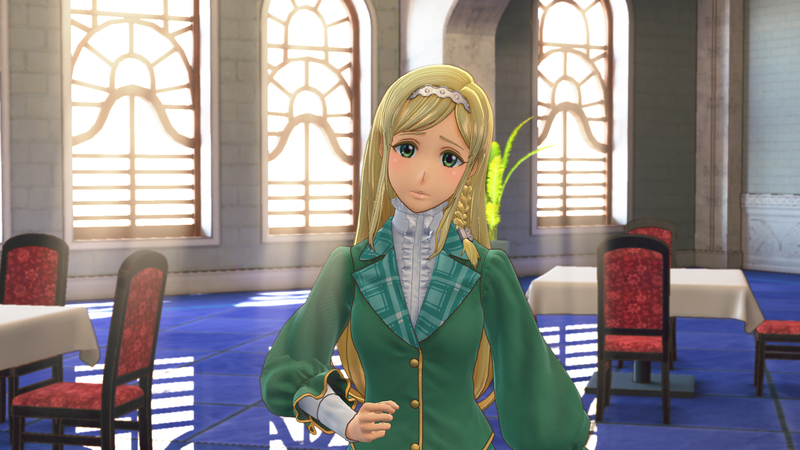 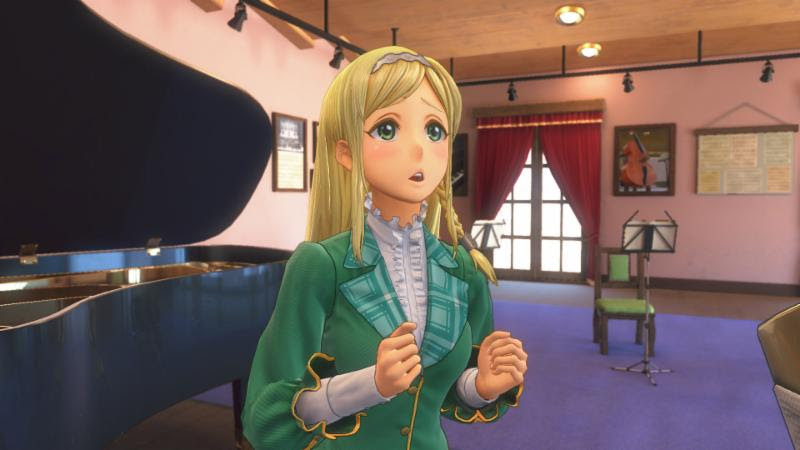 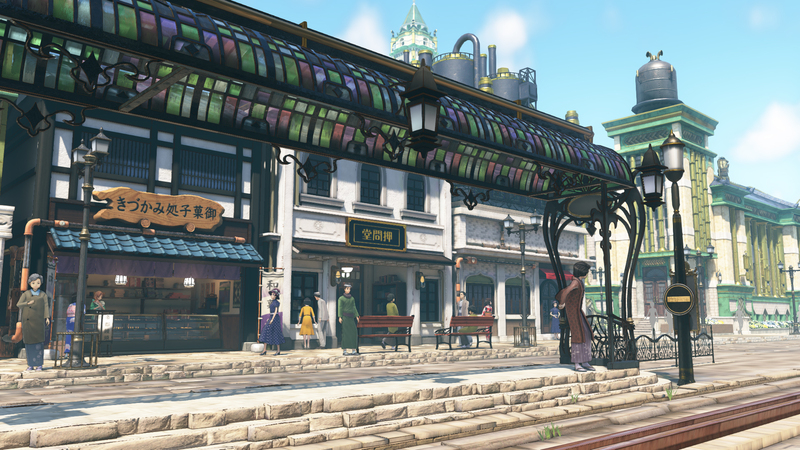 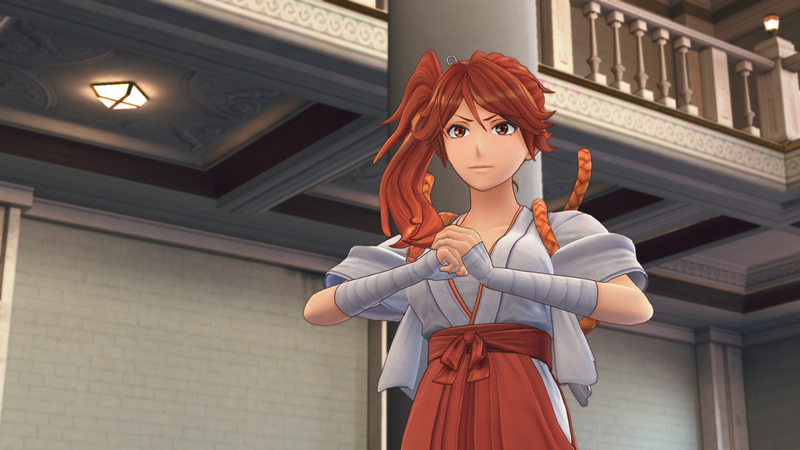 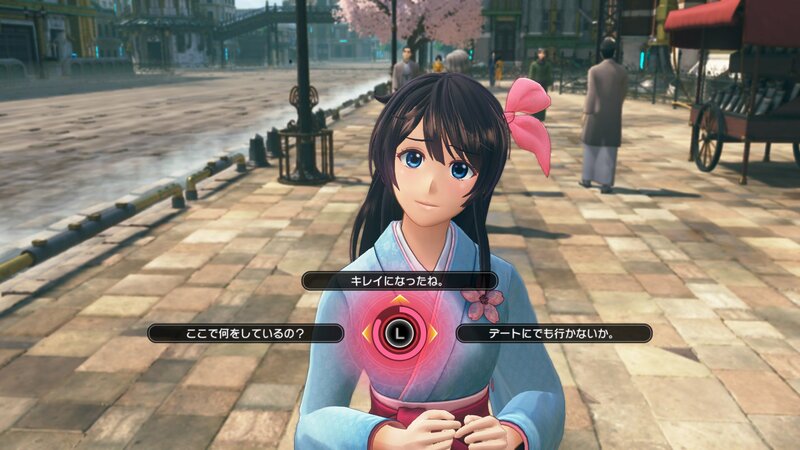 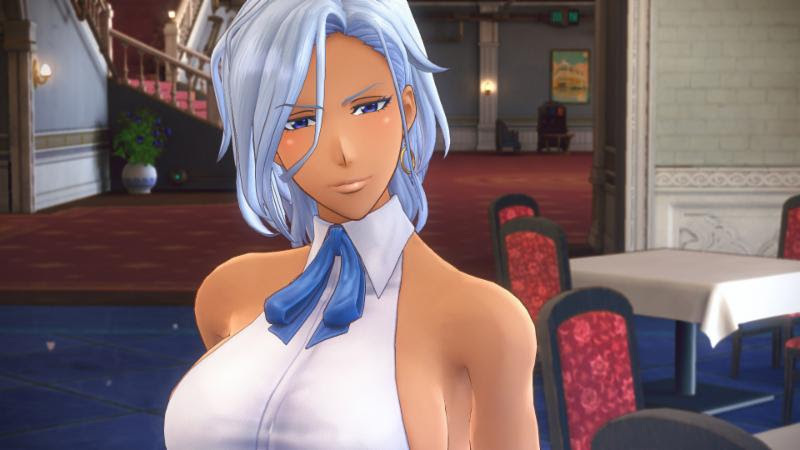 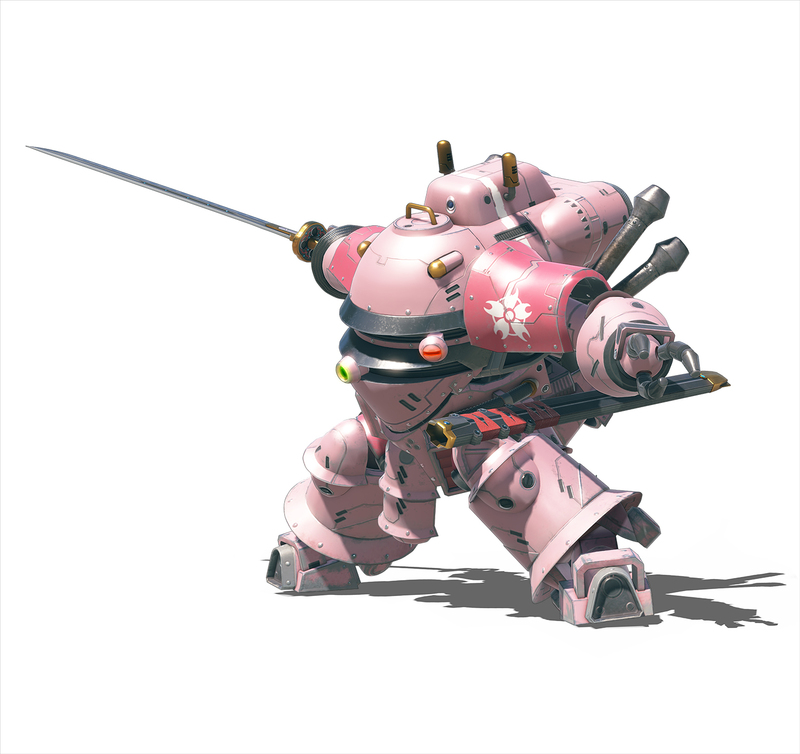 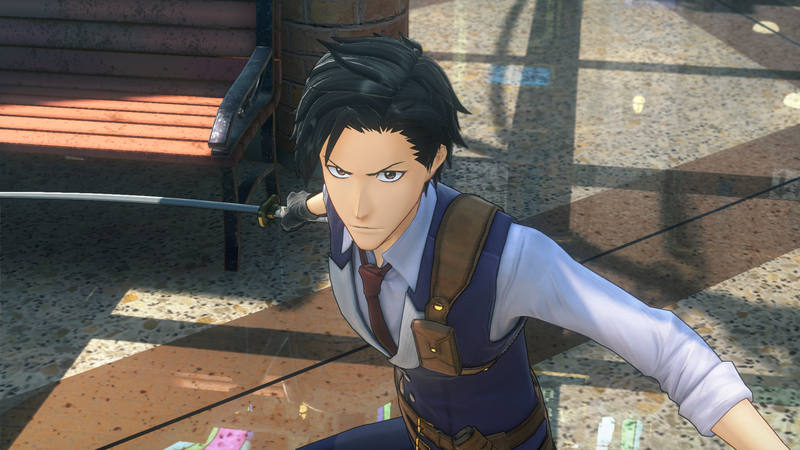 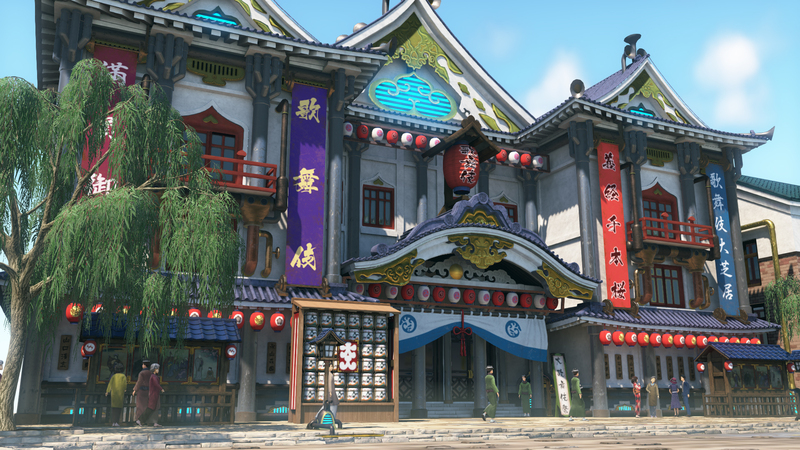 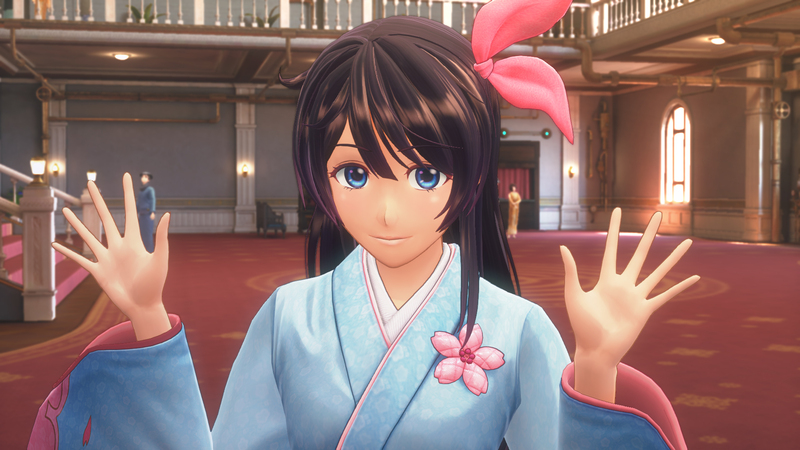 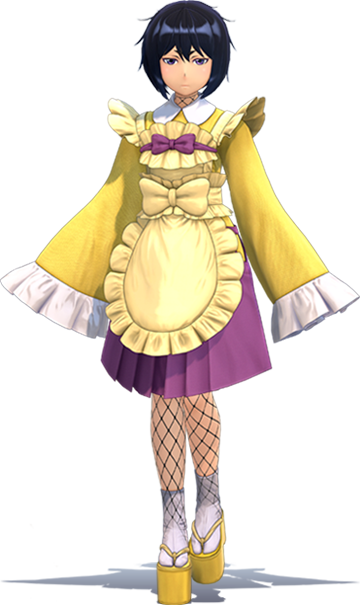 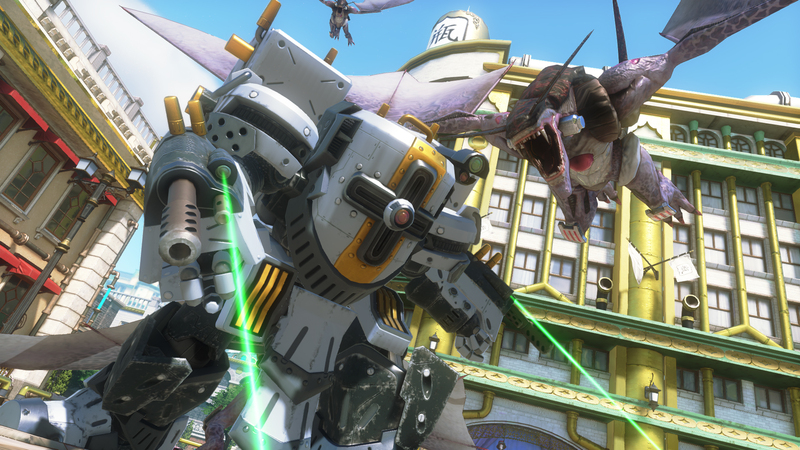 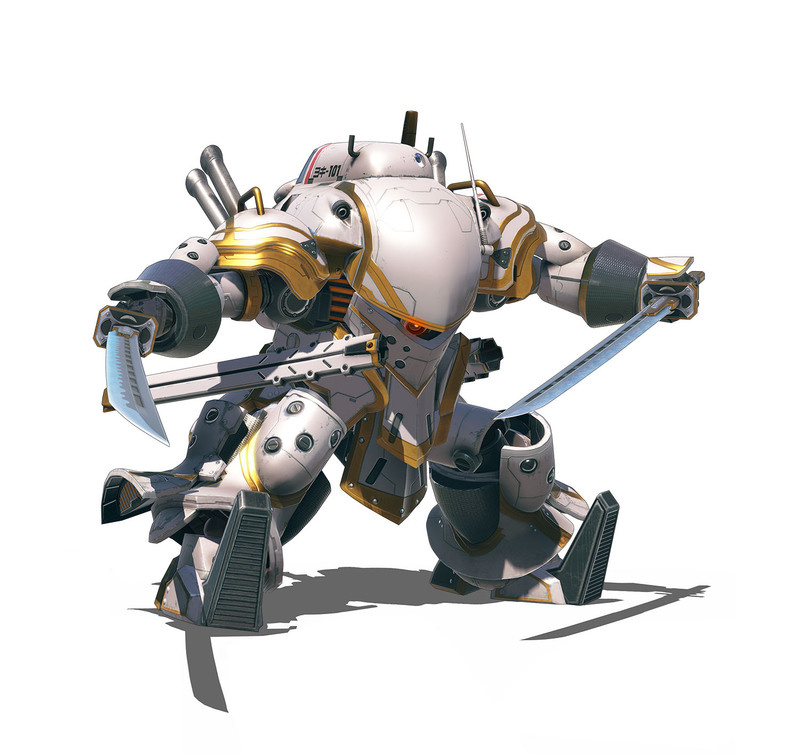 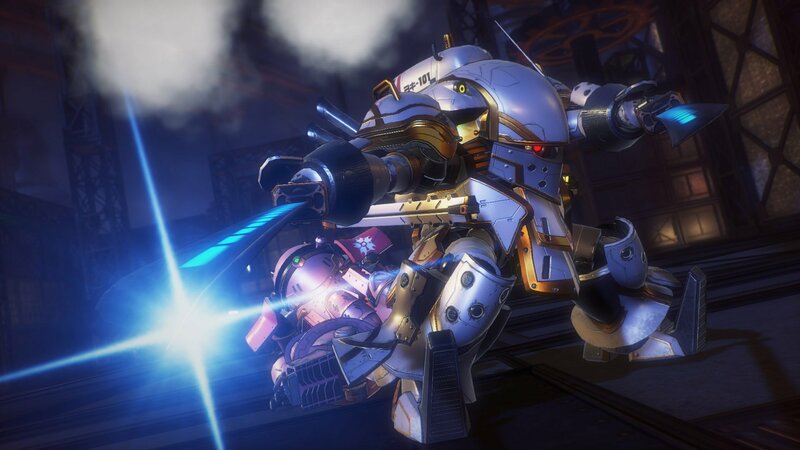 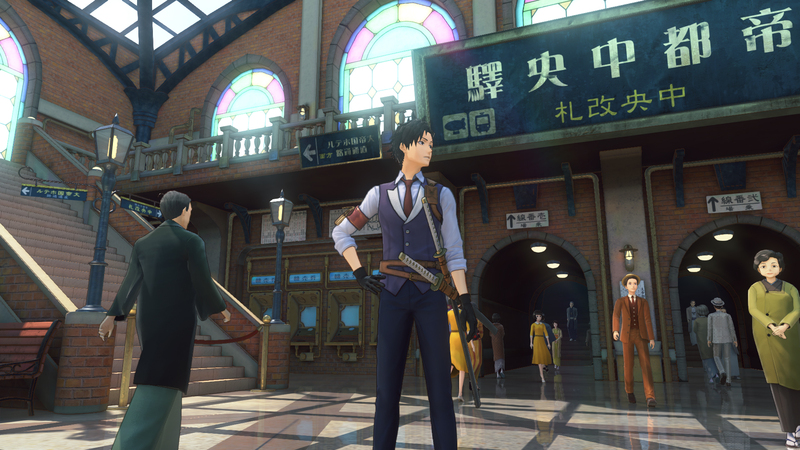 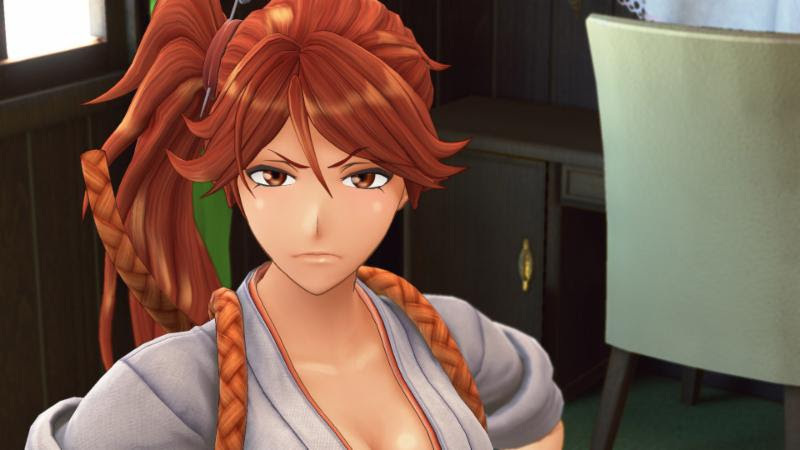 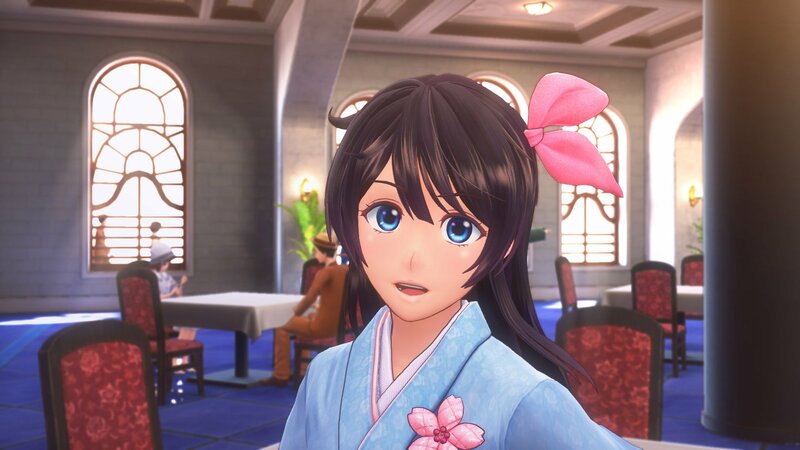 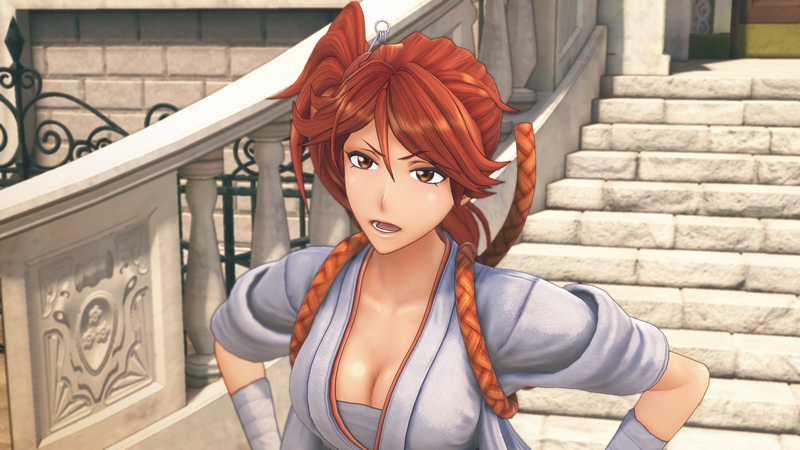 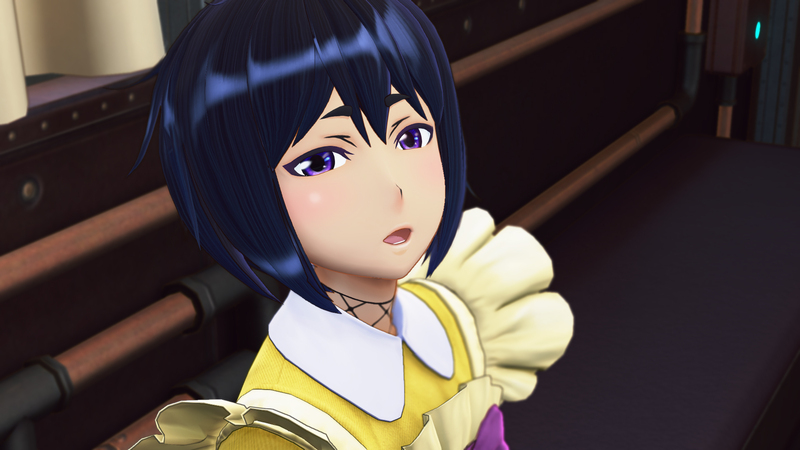 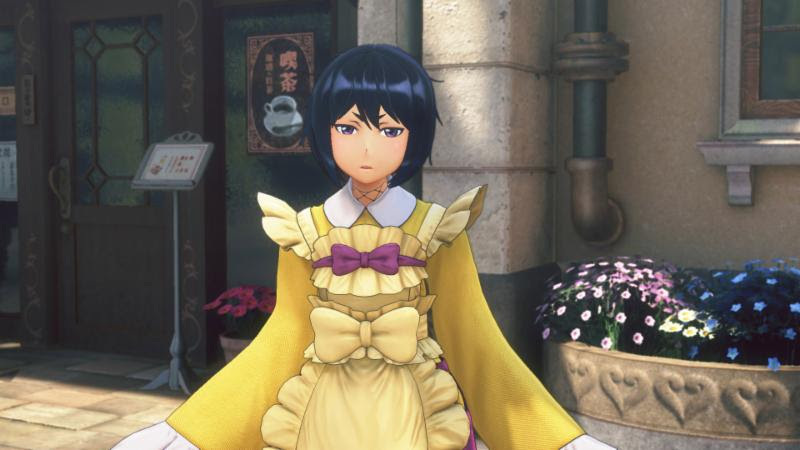 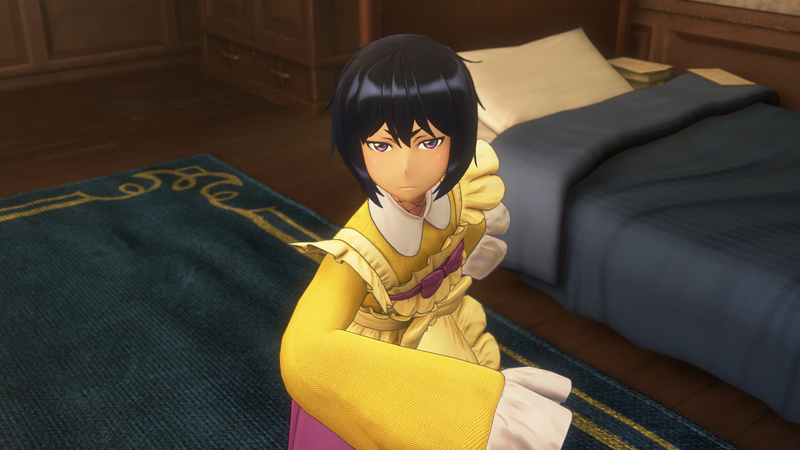 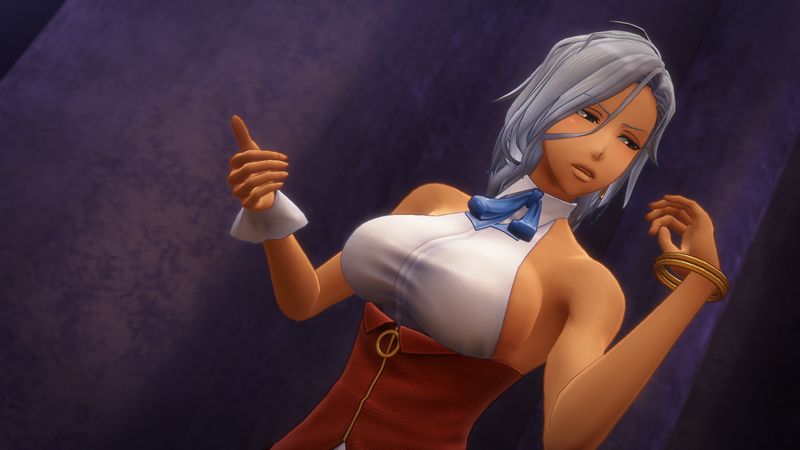 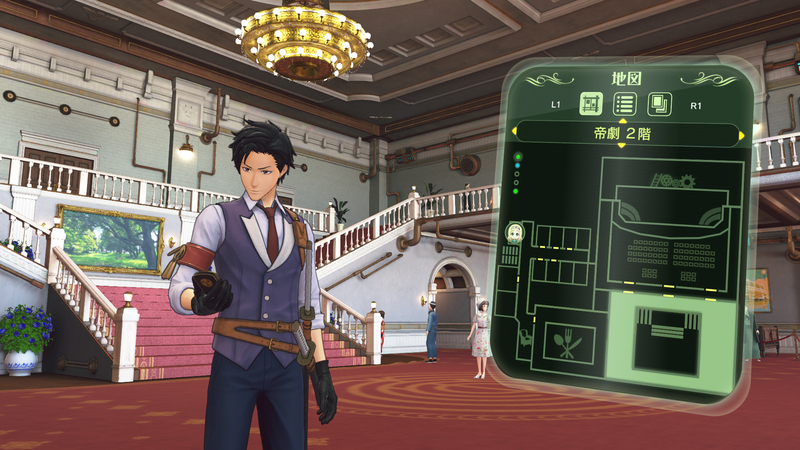 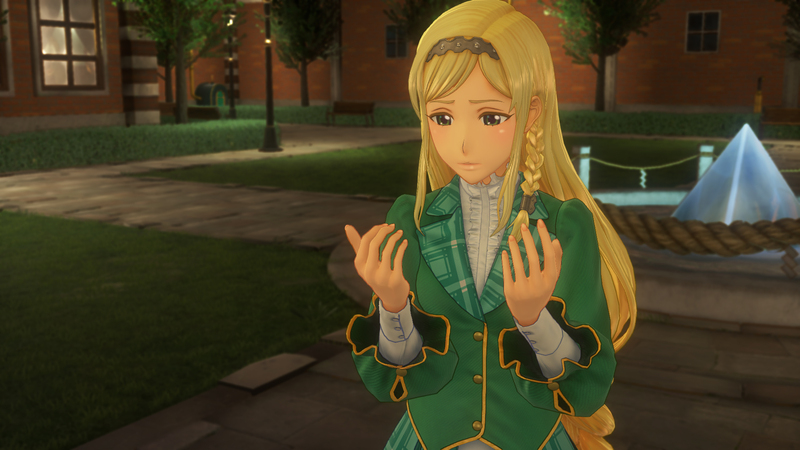 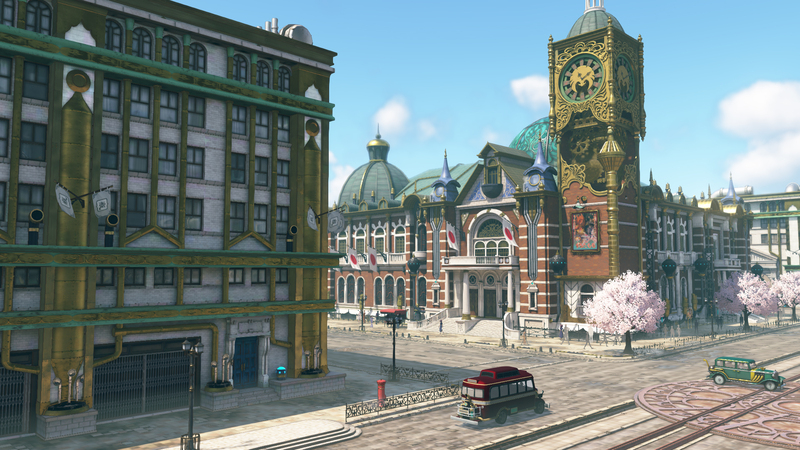 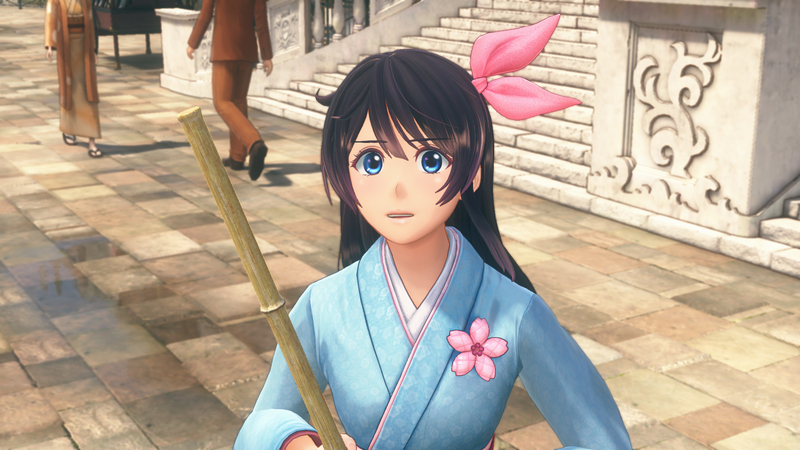 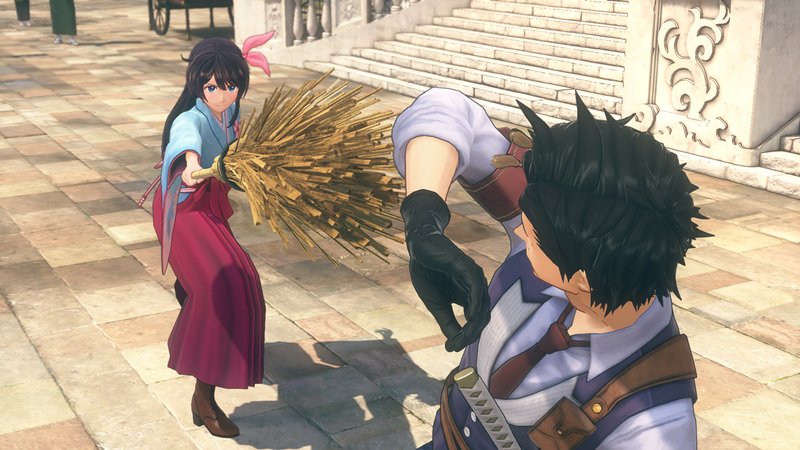 This sixth Sakura wars title set to release this Winter in Japan. 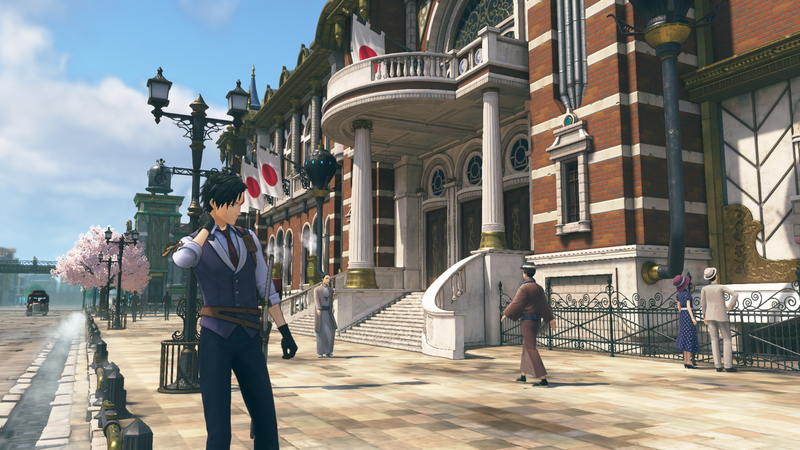 According to Sega's earnings report, this will indeed be a console title! 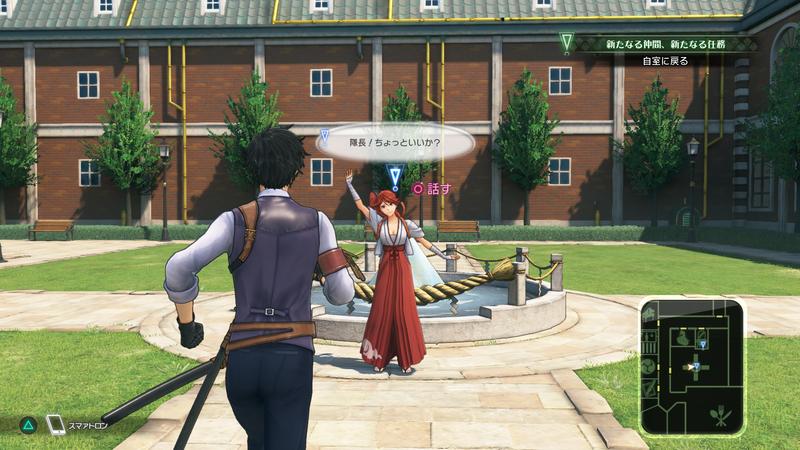 This is a momentous occasion for the long-running strategy RPG series!